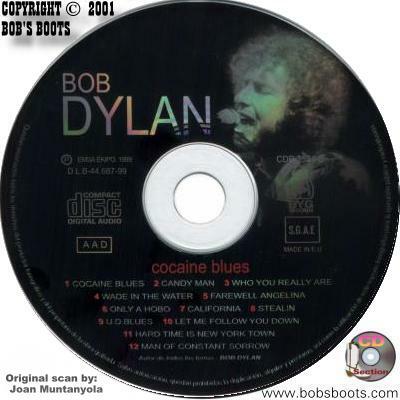 * Adapted by Dylan from: The traditional song: "Hard Times In The Country Working On Ketty's Farm"
This CD, distributed by Mayofon, contains the same material that has been released in Spain & Italy for decades on several quasi-legitimate LPs. Never pay full boot price for this 30 minute CD, as it should be a budget line import at a lower price than a legit Label release. 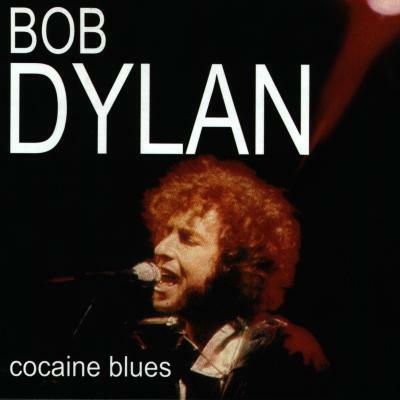 Hard Times In New York Town, and Only A Hobo are pirate releases, having been released on 'Bootleg Series Vol 1-3'. While this material is essential for any collection, it is available in better packages. There is no rhyme or reason for the titles to appear grouped as they are. There are mistakes on the track listing. Leave this one to the completeist. Tony Glover recorded the famous 'Minnesota Hotel Tape' in Bonnie Beecher's apartment three days before the Christmas of 1961. 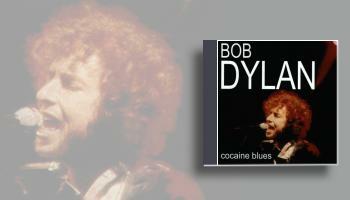 The recording was traded among a few fans shortly after, and has been in relatively wide circulation since 1969. It was actually the first bootleg ever produced. It was released on an untitled 2 LP set in 1969, and became known as 'Great White Wonder'. It has been available under various titles a countless number of times in the decades that followed. The quality has generally been very good. It is an essential recording to even the smallest collection. 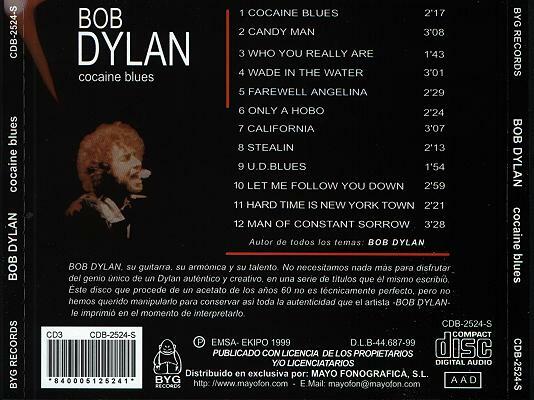 To date, only 'Hard Times In New York Town' has seen official release on 'Bootleg Vol 1-3'.